Suit Up Ministries - DADs...The ABC's of having MVP's. "Broadening"
DADs...The ABC's of having MVP's. 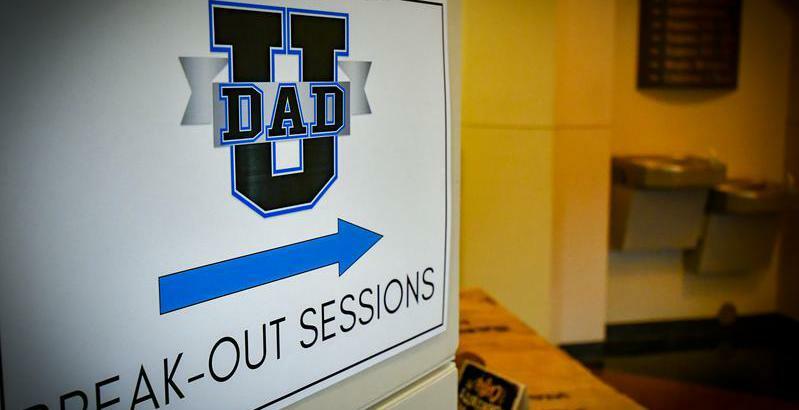 "Broadening"
DADs...This week we have been talking about how important it is to identify the MVP’s in your life…those people will motivate your character…value your soul & praise your journey! Last week we found out that the first step towards finding your MVP’s…is “Acknowledging” the need for MVP’s in your life. Today we look at the second step…“Broadening”your perspective for who might be an MVP. You see DADs…there is always a reason why God puts certain people in your lives! We only need to open our eyes and look beyond our own beliefs, prejudices and simply just plain stubbornness, that often keeps us from truly seeing those MVP’s that would & will encourage our faith. Its always amazing who will or can influence you to be better! Proverbs 11:2– When pride comes – then comes disgrace – but humility comes wisdom. “Broadening" our perspective as to who will walk with us is essential to running with a winning team….God’s team. Is there somebody that crosses your path daily that if given a chance could be the very person that God purposely placed in your life to be your next MVP?